And So Then: Thesis is almost done! 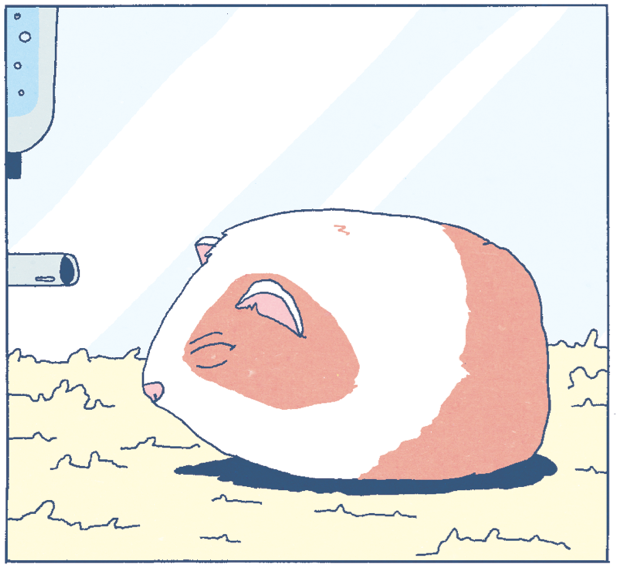 Here's a guinea pig from un upcoming story in my thesis. Ain't he cute?